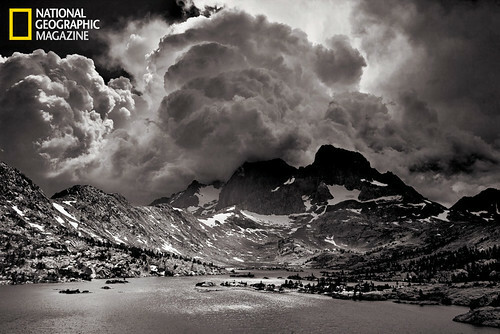 The October issue of National Geographic magazine will feature a captivating article on world-renowned photographer Ansel Adams. 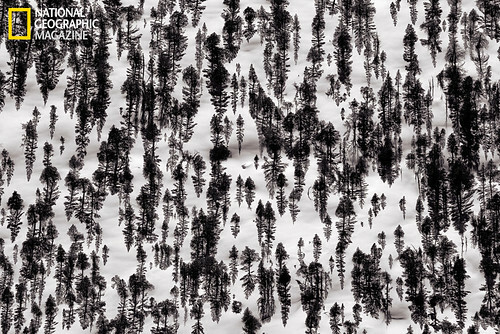 This story describes how the Sierra Nevada transformed an unconfident photographer into a lens master and a powerful voice for wilderness. 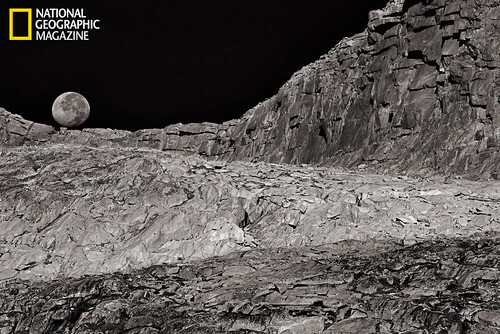 The piece features stunning photographs by well-known nature photographer Peter Essick, who notes Adams as an inspiration. He kept shooting for almost seven decades, until his death at age 82 in 1984, by which time he had become a world-famous photographer and a powerful voice for wilderness. 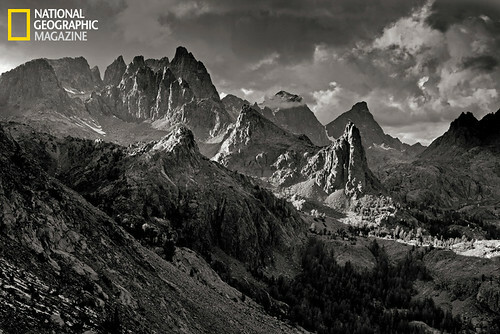 Although he traveled far and wide, he returned again and again to the Sierra—”a noble gesture of the earth,” in his phrase—for the adventure, artistic inspiration, friendship, and solace he found among its jagged granite peaks, snow-swept passes, and brooding skies. happen in New Orleans if Cat 4 or 5 Hurricane hit the area. I am not describe here that how I impress to visit this excellent sharing?Well done. 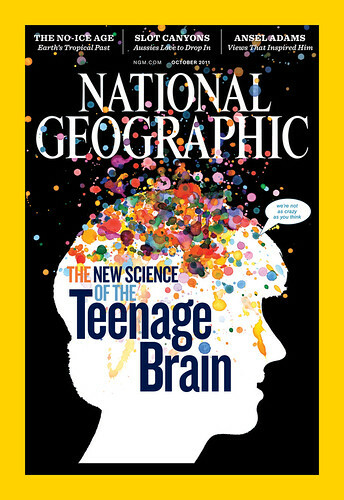 Nice I normally don’t read national Geographic unless I am in a waiting room, but this particular issue looks interesting enough to go and pick it up! Love the moon shot. Great collection with these sweet sharing.I am glad to watch them.Well done. I have a great collection with sweet images here. He will definitely win kudos for this issue.Great remarkable job done by him. 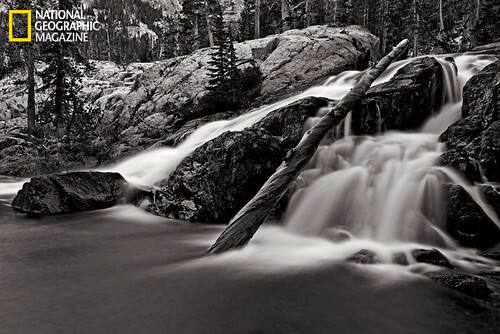 I have been a long time lover of Ansel Adams work. He was true artist in all sense of the word . Especially when you consider that the camera equipment he had when he started out in 1916 was primitive compared to what we have today. He did not have the tools of Photoshop , or Gimp, but just look at what is captured using only his naked eye. The admiration I have for his work will never cease.